What can be cuter than a cat? Perhaps nothing, but we believe that rabbits can compete in cuteness with cats. 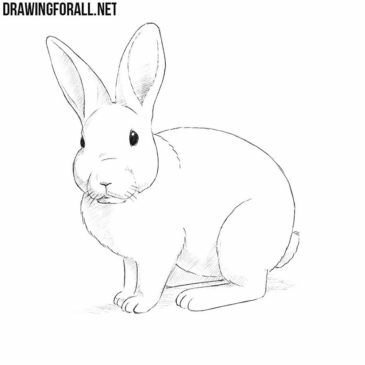 So, let’s begin the lesson about how to draw a rabbit. This drawing lesson you wanted to see from the very beginning of the creation of our site. 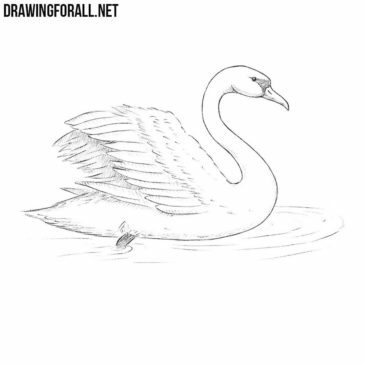 And as you can see, the lesson about how to draw a swan is finally ready. Hello! 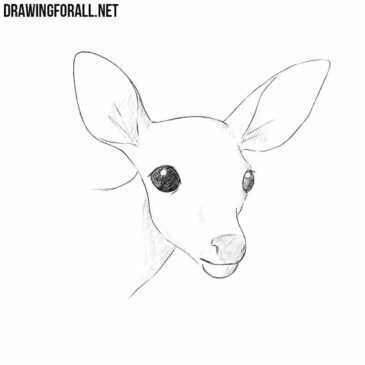 Today we will tell you how to draw a deer head. 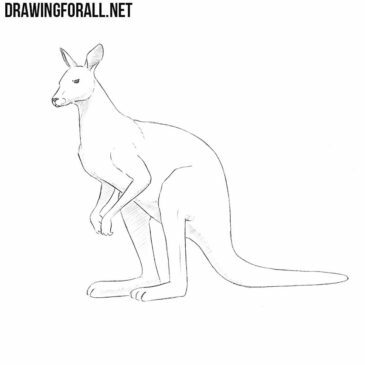 Australia – the birthplace of the strangest and most unusual animals, about most of which we have already created drawing lessons on the pages of our site. 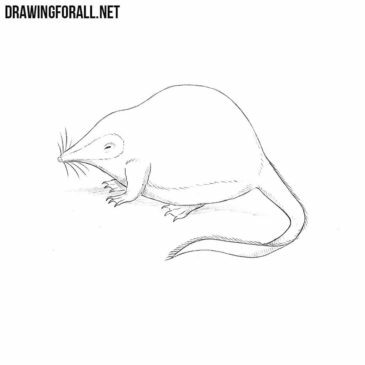 We all love to draw small and cute animals. 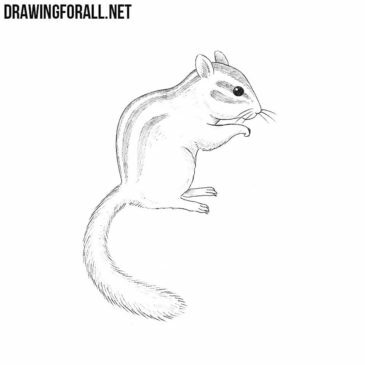 We have already drawn a cat and a parrot, and today we will show how to draw a chipmunk. 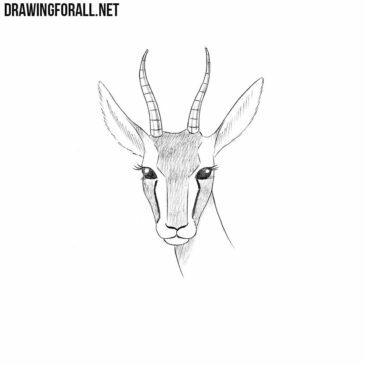 Our team recently showed you how to draw a huge number of extremely strange animals, such as anteater and nasua. 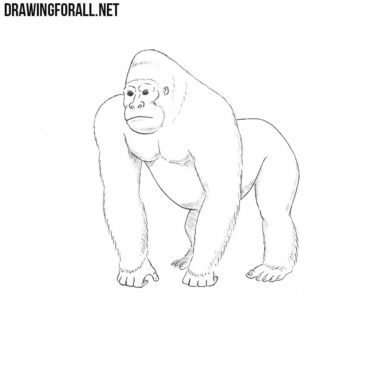 In this tutorial we’ll show you how to draw a gorilla. In one of the previous lessons we have already shown you how to draw the most famous gorilla in the history of cinema – King Kong. 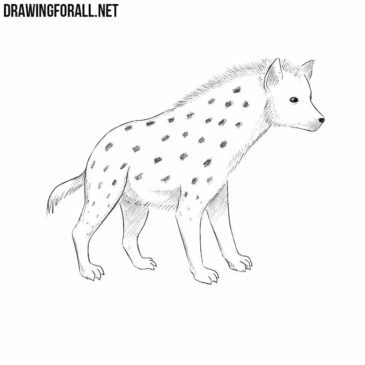 Around the hyenas there is a huge number of different myths and guesses. They are considered vile and cunning creatures. We have recently drew a huge number of different animals, in particular birds. 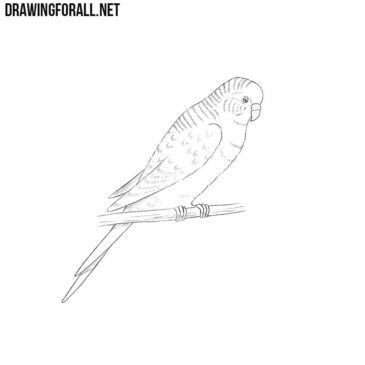 But you very often asked us to show you how to draw a parrot, and today we decided to fulfill this request.